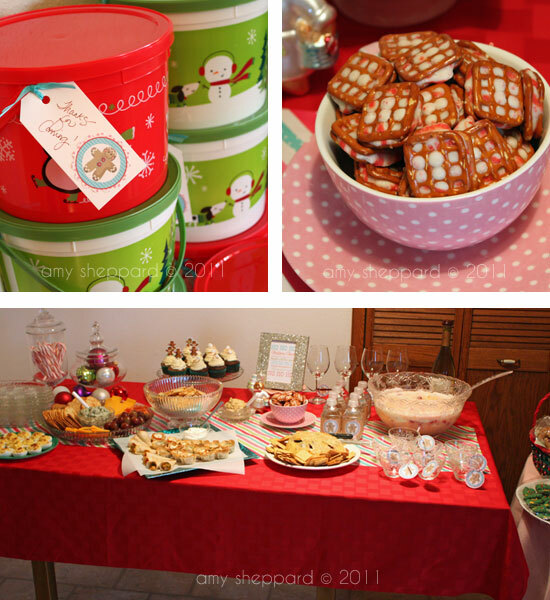 This past weekend I held my first ever holiday cookie exchange. It went really well! It was a small group of friends and family. 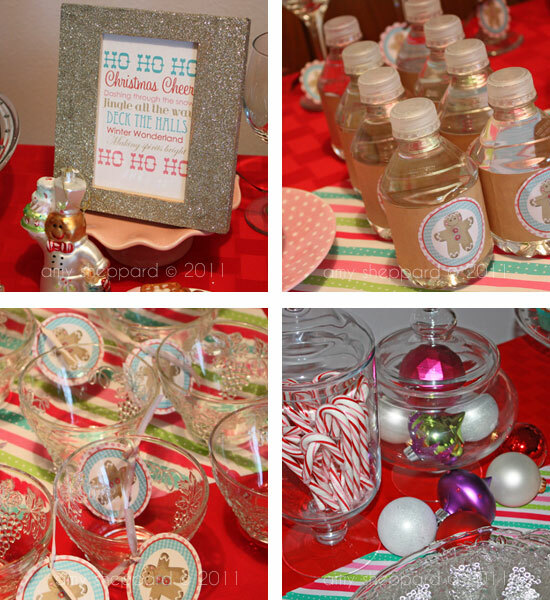 There was a lot of appetizers, drinks, cupcakes and cookies! 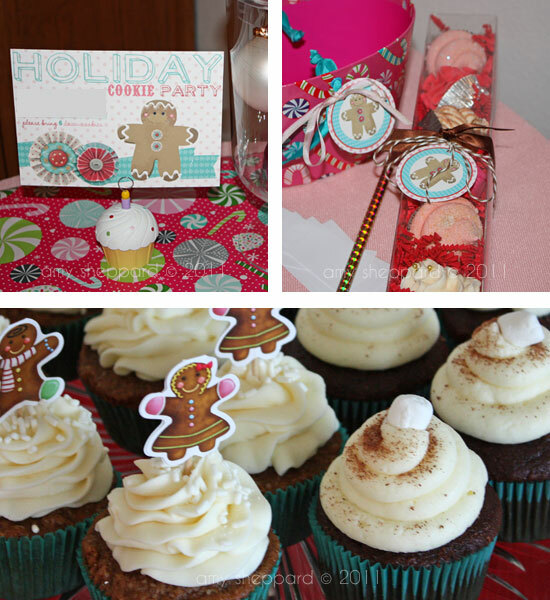 We even had a special door prize...a holiday cupcake bath bomb set.